You have discovered RTÉ Radio na Gaeltachta and want to hear more internet radios? On hit-Tuner.net you can find quickly radio stations according to your wishes! As far as we are informed sends the radio station RTÉ Radio na Gaeltachta from the country Ireland. 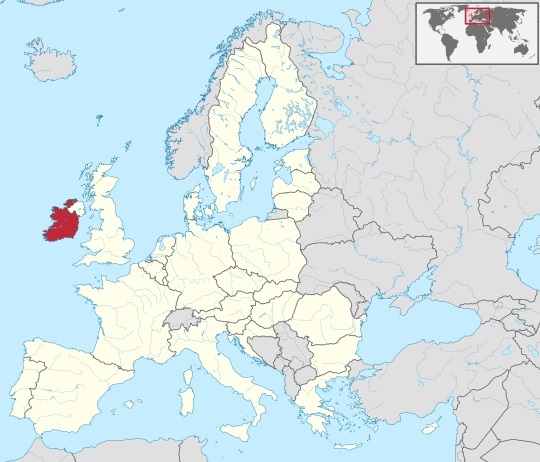 More Info: Ireland is a sovereign state in Europe occupying about five-sixths of the island of Ireland. The state shares its only land border with Northern Ireland, a part of the United Kingdom. It is surrounded by the Atlantic Ocean, with the Celtic Sea to the south, Saint George's Channel to the south east, and the Irish Sea to the east. It is a unitary, parliamentary republic with an elected president serving as head of state.